ill dinosaurs in lush and dangerous Jurassic environments like the shipwreckstrewn coast, overgrown jungle and dinosaur boneyard! Load up on firepower with destructive weapons like the rocket launcher and shuriken crossbow. 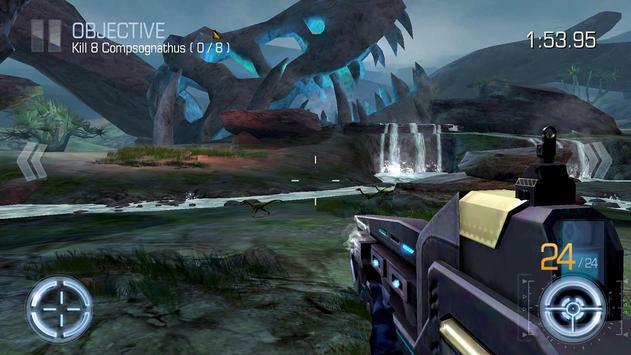 Youll need a powerful arsenal and an expert shooter strategy to kill these dinosaurs! 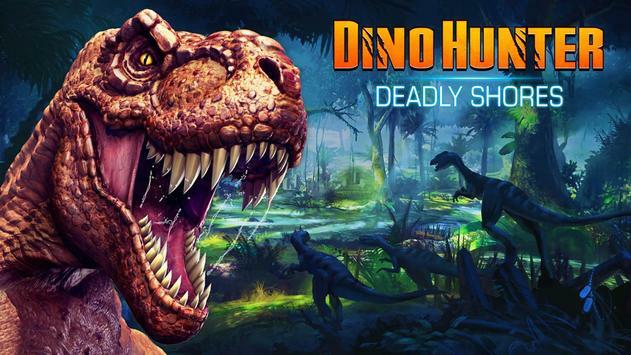 Dynamic shadows, hires textures and realistic Jurassic models all combine to make this one of the most beautiful dinosaur shooter games on your mobile device! 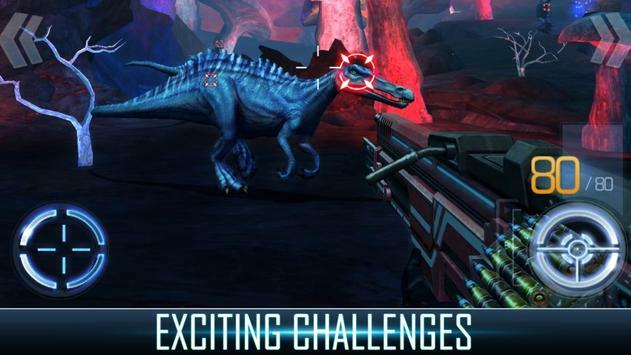 Please review DINO HUNTER: DEADLY SHORES Game and submit your comments below. We will collect all comments in an effort to determine whether the DINO HUNTER: DEADLY SHORES app is reliable, perform as expected and deliver the promised features and functionalities.